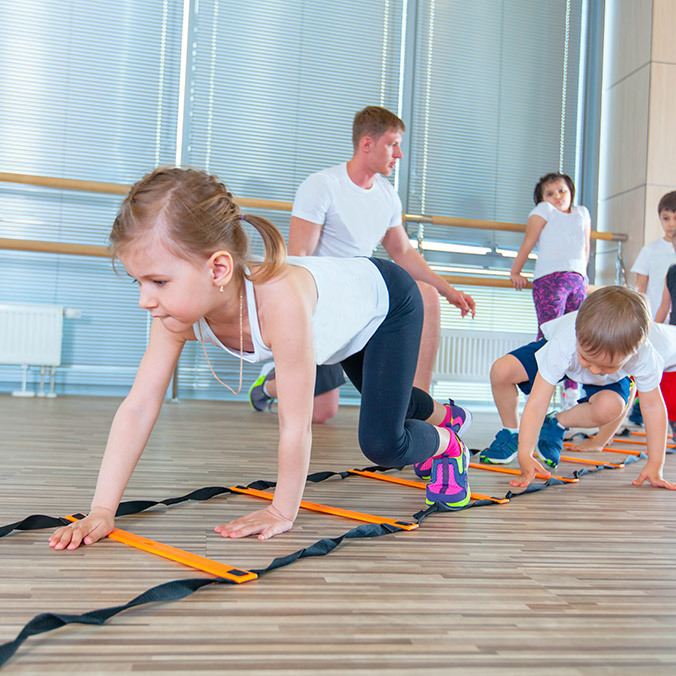 At The Sportsplex by HealthCARE Express, we offer a variety of group exercise classes. Our schedule includes everything from bootcamp and spinning to yoga and pilates. 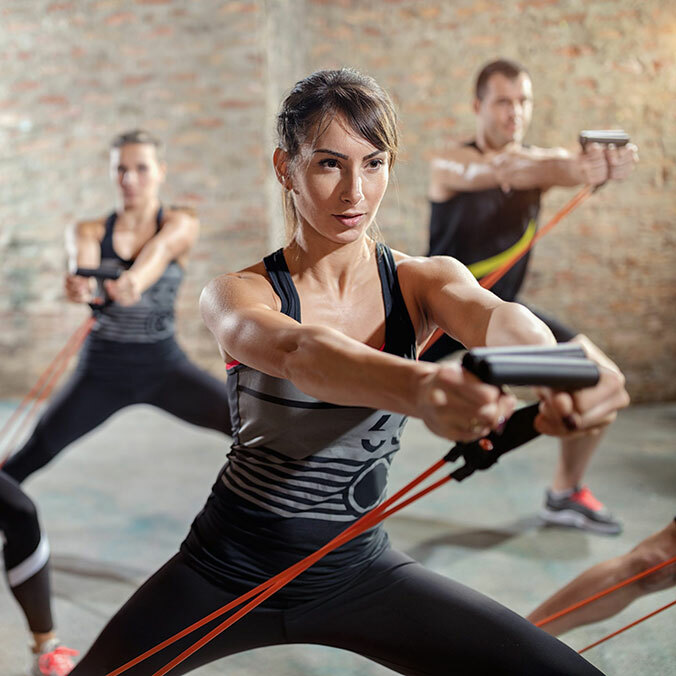 Each class is designed to give our members the most efficient cardiovascular workout possible, and classes are held at various times throughout the day in order to make it more convenient for our members. With our knowledgeable instructors, you are sure to get the intense, yet motivating, workout you’ve been looking for. 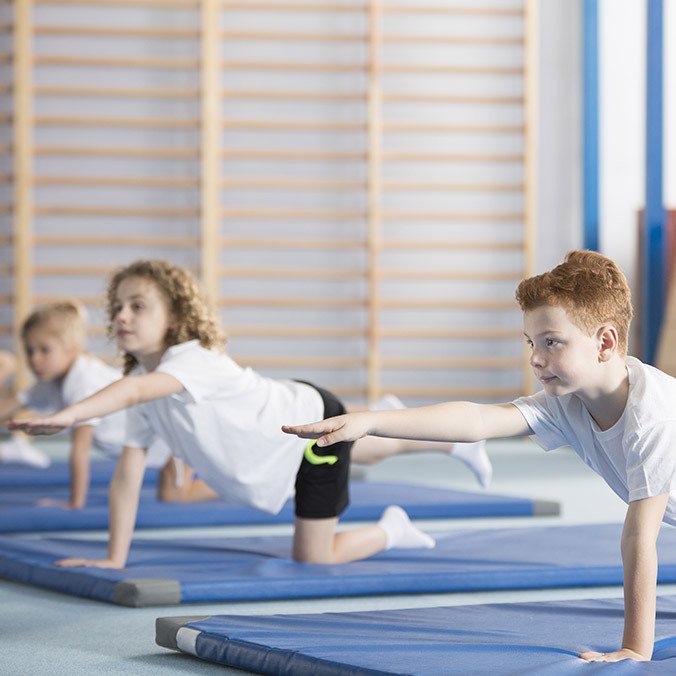 All classes are absolutely free to members. Beginners, intermediate, and advanced men and women are all welcome! 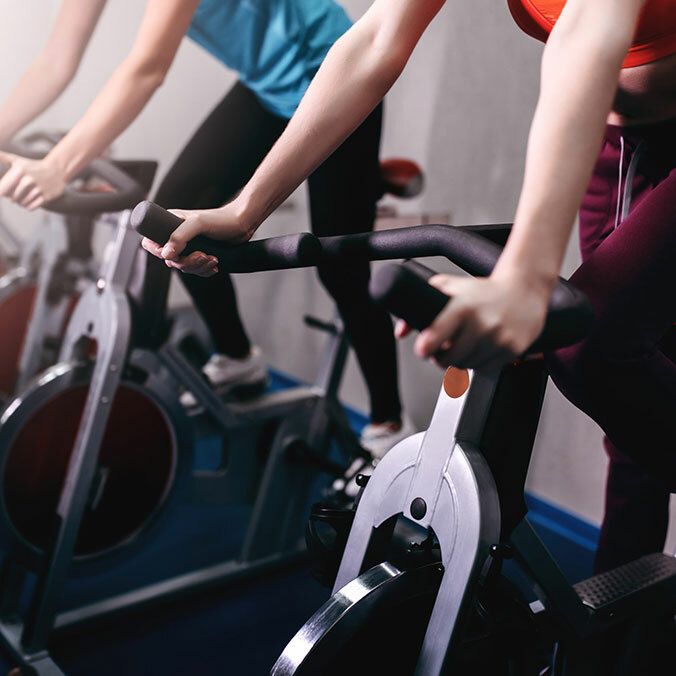 Indoor cycling, as an organized activity, is a form of exercise with classes focusing on endurance, strength, intervals, high intensity (race days) and recovery, and involves using a special stationary exercise bicycle with a weighted flywheel in a classroom setting. It is commonly called spinning. Train and tighten all regions of the lower body and core with this toning class. Workout will focus on the abs, glutes, legs, and lower back using light weights and body resistance. You’ll complete a combination of small, isolated movements and large dynamic movements that are designed to tone, lift and tighten. This class takes traditional yoga movements and turns them up to a new level. 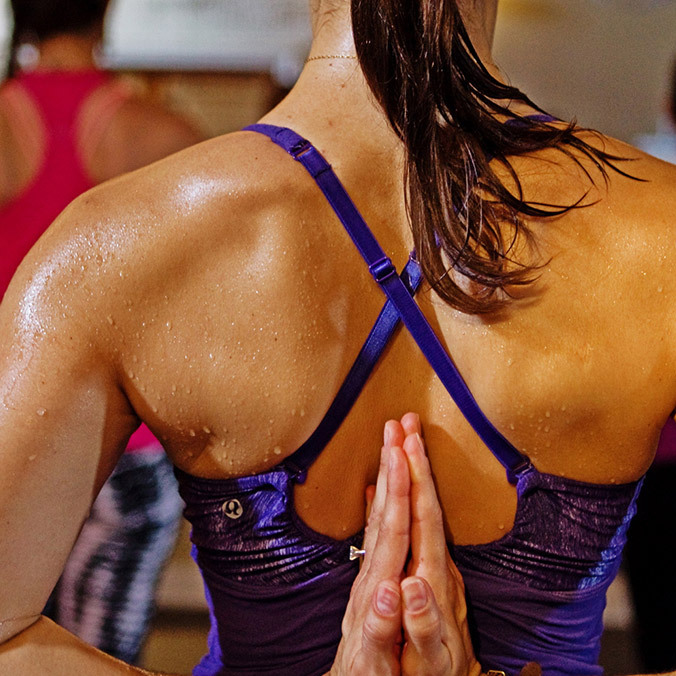 Hot yoga classes take place in a heated room to help improve flexibility, balance, and strength. The heat helps raise your heart rate and causes you to sweat, which helps tone your muscles and reduce stress all simultaneously. P90X, or Power 90 Extreme, is a commercial home exercise regimen created by Tony Horton. 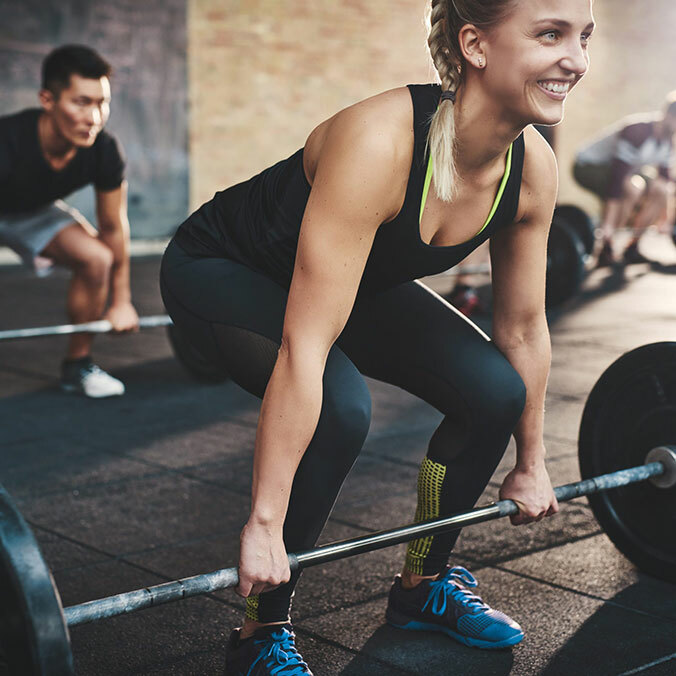 Developed as a successor to the program called “Power 90”, it is designed to take 90 days, and consists of a training program that uses cross-training and periodization, combined with a nutrition and dietary supplement plan. 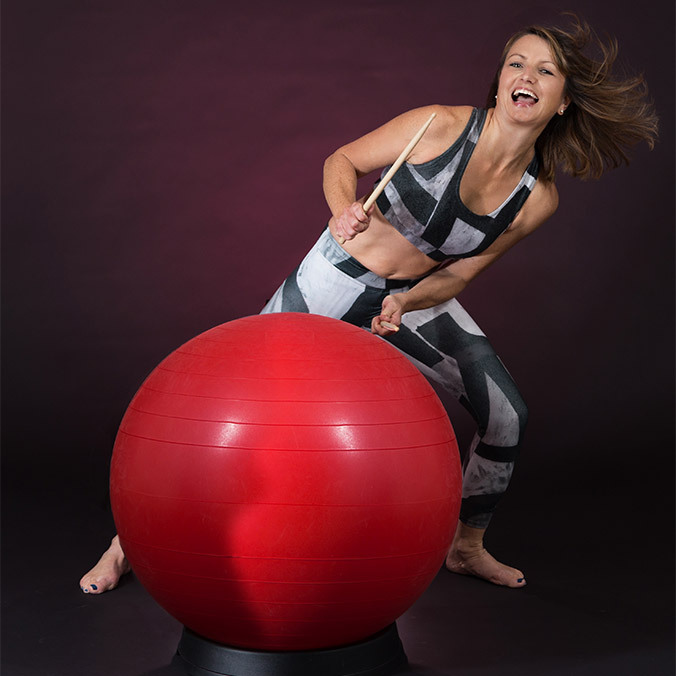 Drum up a great workout in this high-energy cardio class where participants utilize weighted drumsticks paired with movement based exercises centered around drumming on an exercise ball.